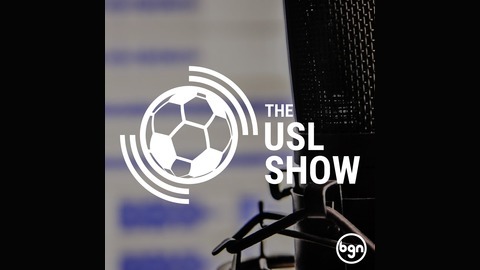 The premier podcast about all things USL and soccer in the United States. The guys burn through this week’s games wondering which surprising team will become risers or fallers, we rightly predict a yellow card retraction, and generally fill an hour with American tier 2 soccer talk. 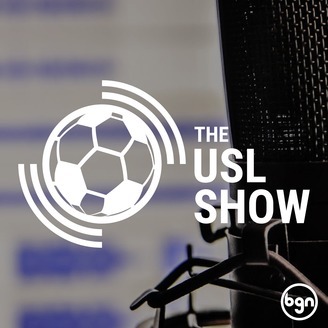 The post The USL Show Week 6 appeared first on BGN - Beautiful Game Network.